There is nothing like combining the very best aspects of your favorite tools! 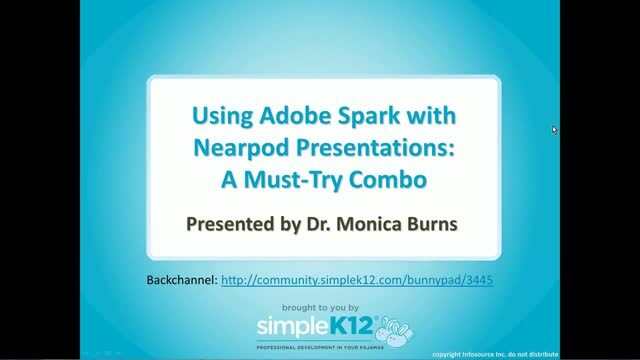 In this webinar, join Dr. Monica Burns as she shows you how to create Nearpod presentations for your classroom while infusing Adobe Spark creations. 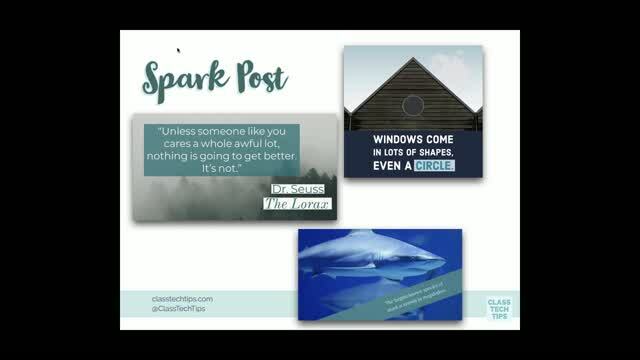 She will share how to create Spark Post slides, Spark Video movies, and Spark Page websites. 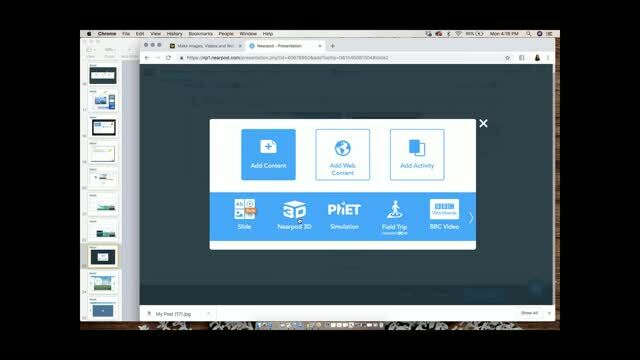 Then Monica will show just how easy it is to bring these three creations into a Nearpod presentation for your students. I've never heard of Nearpod. Very useful and clear presentation! This was a fantastic presentation. 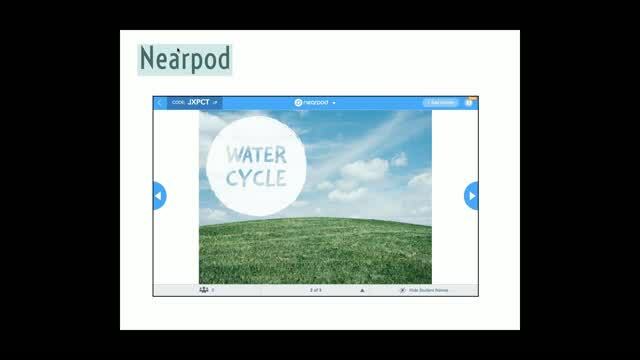 I got a lot of ideas and can't wait to try a nearpod presentation that I am creating. This looks like a wonderful way to keep students engaged in the lesson through embedding interactive experiences in a presentation as well as a great way to receive feedback about the student learning. Superb Presentation, I really enjoyed it. 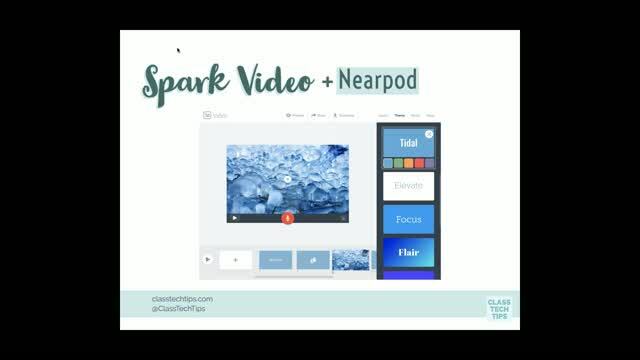 Great to see how Adobe Spark could be smashed with NearPod. I can�t wait to use this information to create a lesson for those first days back from winter break. You make it so easy to understand and realistic examples are given. Thank you!